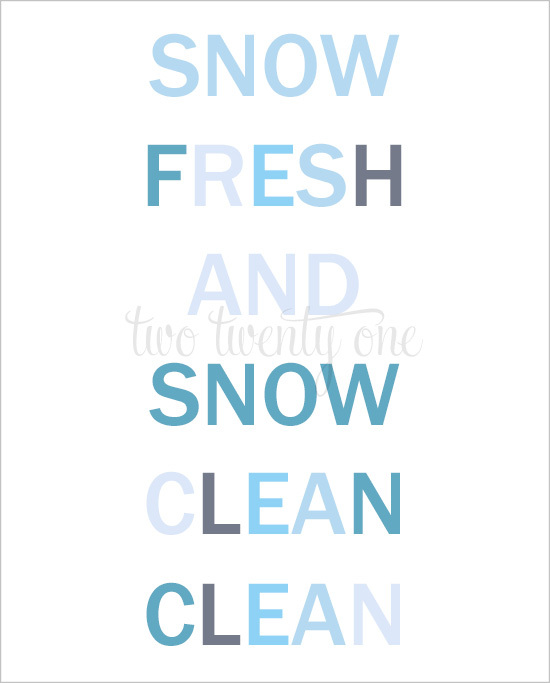 You may remember a couple years ago when I introduced my So Fresh, So Clean bathroom printables. 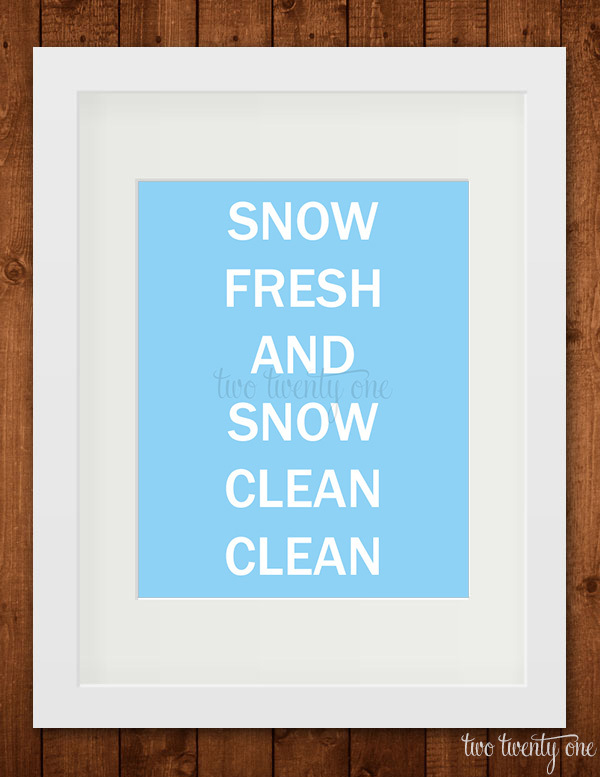 I offer one multi-color version for free and other color combos are available in my Etsy shop. Well, since winter is right around the corner, I decided to make a snowy take on the printable. I made two versions because I’m already in the giving spirit. It’s also the 10th of the month which means another fabulous themed roundup from this talented bunch of bloggers! 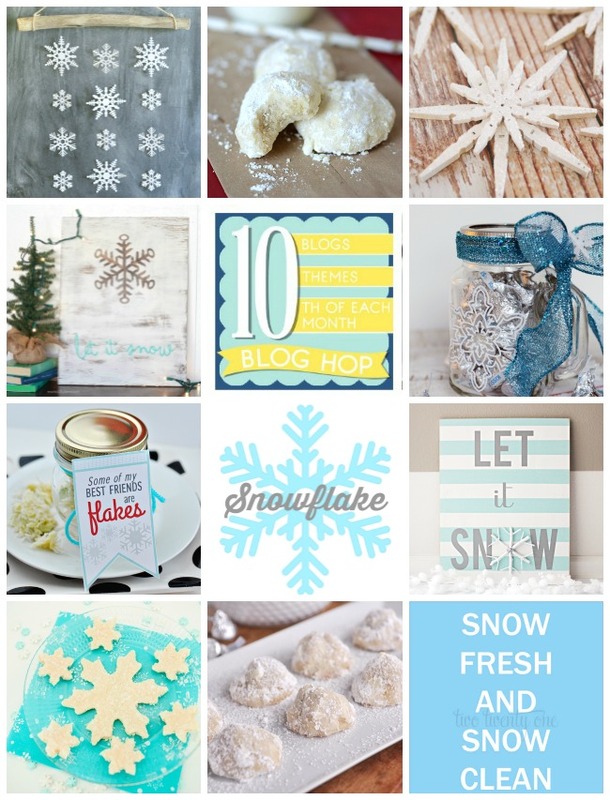 This month’s theme is snowflakes– recipes, crafts, and more. 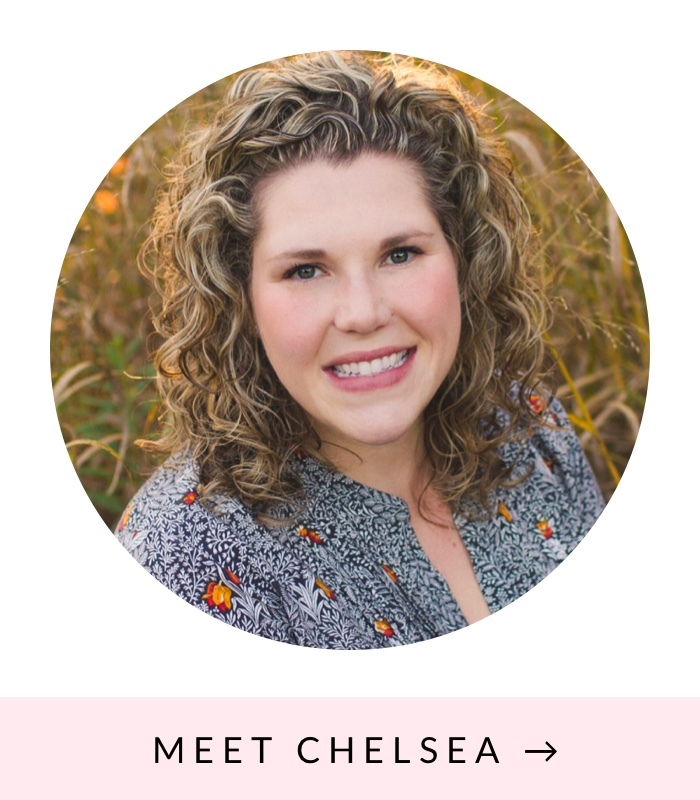 I love seeing how each blogger takes the theme and runs with it, and this month is no different. 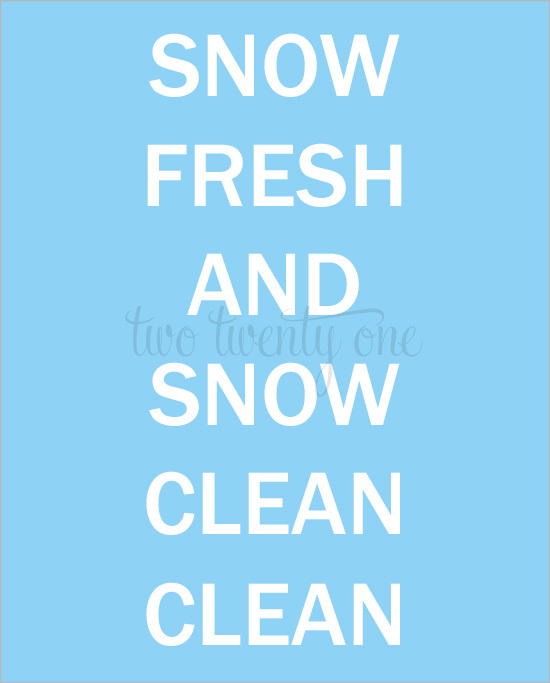 You can find my Snow Fresh, Snow Clean printables below. Then be sure to check out what everyone else is sharing as well. Click on the version you’d like and you’ll be taken to the page where you can print it off.